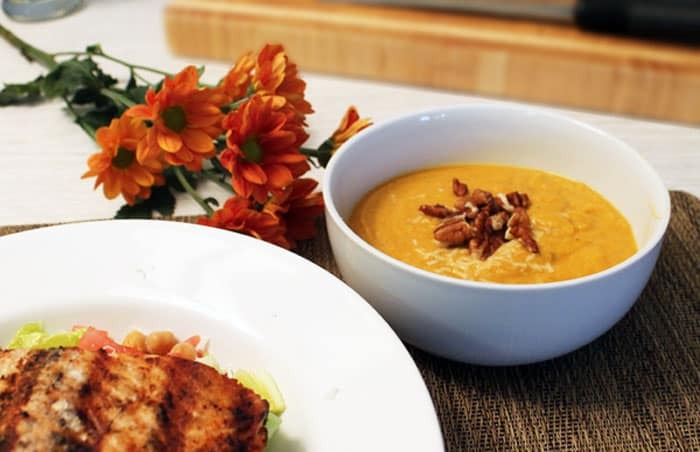 Pumpkin Squash Soup brings the aromas and feeling of fall right into your home. A combination of butternut squash, pumpkin and apple cider are spiced up with cinnamon & nutmeg that will delight the palate and warm the soul. I love pumpkin and can’t ever seem to get enough of it. It’s such a wonderful fall flavor that bakes up into delicious sweet treats like Pumpkin Spice Cookies and Self Frosting Pumpkin Nutella Muffins but did you know that it also makes great lunches & dinners too! I went out to lunch at Panera Bread with my daughter last week and ordered their pumpkin squash soup – and fell in love with it! Copycat Panera Bread Squash Soup has never been easier! I knew I wanted to have more of this goodness at home so I had to try my hand at making something similar. Of course, never having made it before I didn’t know where to start. Well, you can probably guess where I went to find some suggestions – Pinterest of course! 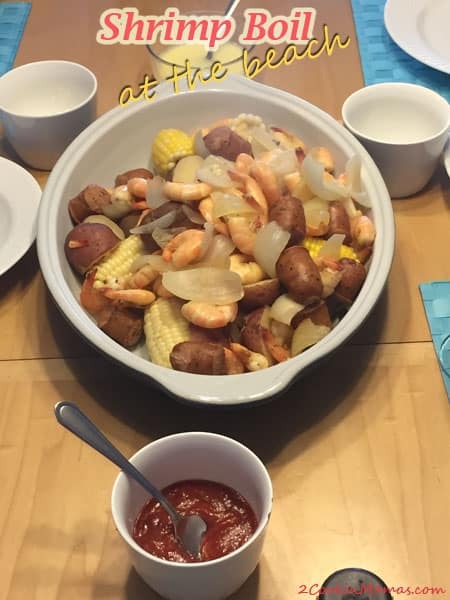 There I found several recipes that I combined including one by Diane of Simple Living and Eating. I like the fact that Diane used fresh butternut squash and opted for canned pumpkin but didn’t like the idea of sage in my soup. I also liked the idea of adding chicken broth instead of vegetable broth, although the latter would be great for a vegetarian meal. I kicked up the spices and threw in some chopped sauteed onion. Pumpkin Squash Soup is good for you too! And did you know that this soup is not only super delicious but good for you too?! 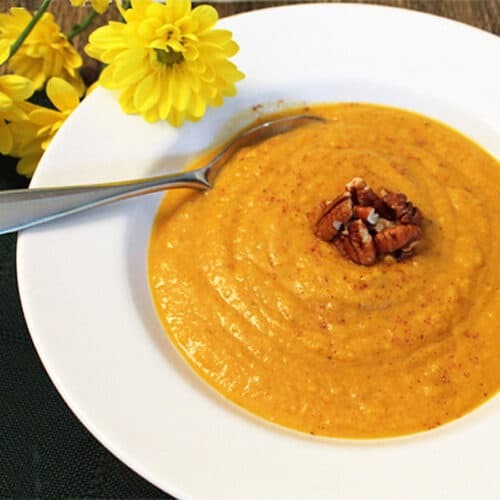 The butternut squash, aka butternut pumpkin, as well as canned pumpkin puree, are excellent sources of anti-oxidants, Vitamins A & B-complex as well as rich in folates, iron, calcium and niacin. They are low in calories, have no saturated fats or cholesterol and are commonly recommended by nutritionists as a ways of controlling both cholesterol and weight. Oh boy, that means I’ll be whipping this soup up a lot more often this fall. I served it for dinner with a small salad topped with a half portion of salmon and some warm french bread. My husband, who is not that keen on pumpkin, said it was fantastic! Woohoo, that was a win for me! Hope you enjoy it as much as we did. Bring the taste of fall to your table. This creamy, delicious and easy-to-make pumpkin squash soup makes a hearty low calorie lunch or dinner. If using fresh butternut squash, peel and seed. Then toss with oil, season and pour on large cookie sheet. Roast in oven for 25 minutes. While squash is roasting, heat 2 teaspoons oil in a small skillet and sauté onions for 5 minutes. In a large food processor, combine squash and pumpkin and pulse to blend. Add chicken stock and apple cider and blend until smooth. Pour mixture into a large sauce pan over medium. Add remaining ingredients, bring to a slow boil, then lower heat and simmer for 20 minutes. 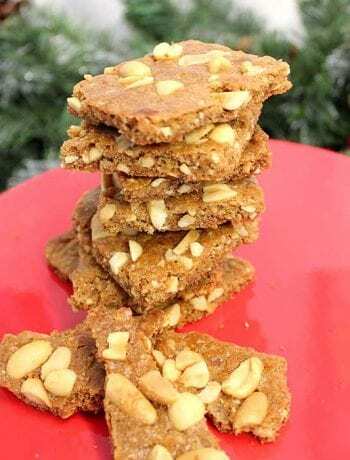 When ready to serve, garnish with chopped pecans or roasted pumpkin seeds, sprinkle of nutmeg and a little Parmesan or Pecorino Romano cheese. To make it easier to cut a butternut squash, make 2-3 slits through skin to vent steam. Microwave on high for 3-5 minutes to soften skin. Remove and let rest for several minutes until it is cool enough to handle. Peel with a vegetable peeler and chop as desired. OOhhhh love the addition of pumpkin, perfect fall meal for us! I love anything pumpkin so it seemed fitting to add it to this soup. It’s really the perfect fall meal, rich and filling. This looks so amazing! 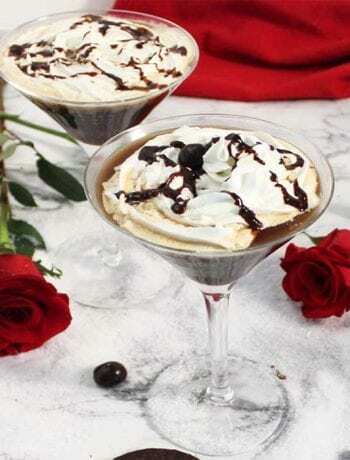 and the Apple cider is a fun twist! The apple cider adds just a touch of sweet to the soup. Can’t wait to make some more. The combo of flavors sounds amazing! 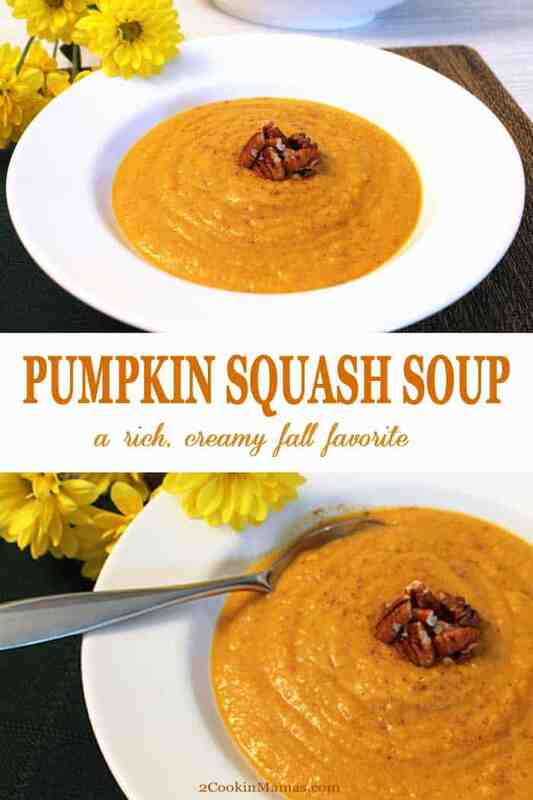 Love pumpkin squash soup!! Thanks! 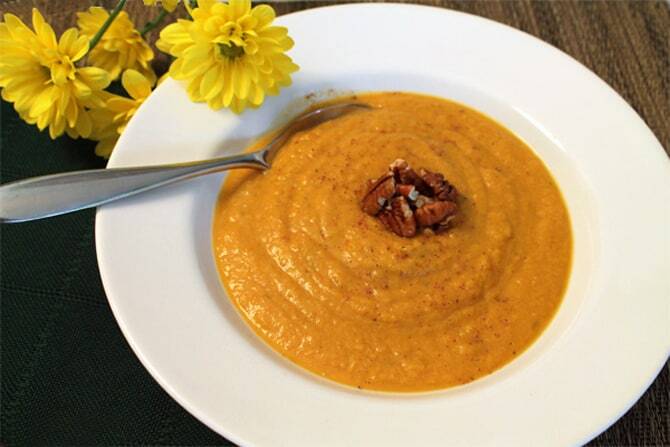 There’s nothing better in the fall than a bowl of squash soup! I love the warm flavors in this soup! The apple cider is unique and adds a nice twist. Me too! And the apple cider has just that bit of sweetness and crisp flavor that makes the soup.